Charlotte could finally land a medical school under an agreement announced Wednesday between Atrium Health and Wake Forest University. Wake Forest plans to build a full second campus of the Wake Forest School of Medicine in Charlotte, which would ultimately educate some 3,200 students, residents and fellows each year across 100 specialized medical programs. The announcement is a surprise for a city that has long coveted a full four-year medical program. For years, Charlotte has been the largest U.S. city without one. So far, Charlotte’s medical school experience has been limited. 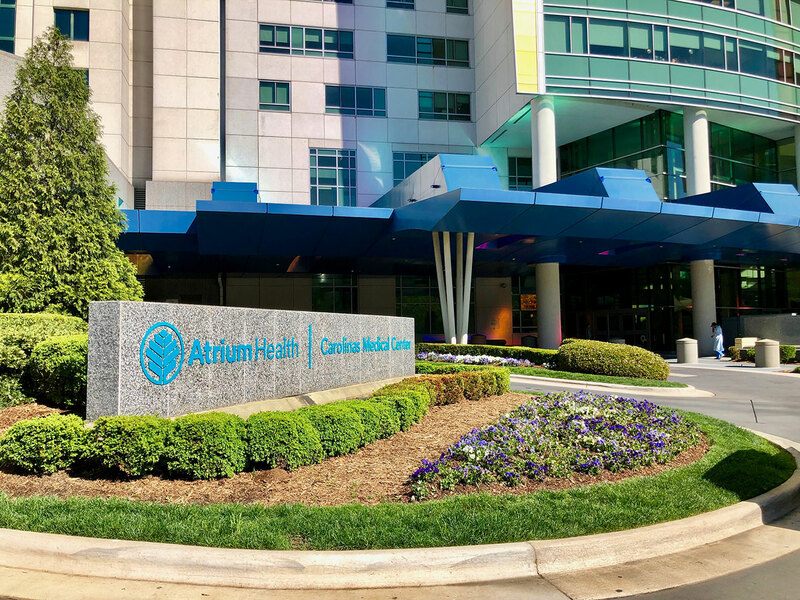 Since 2010, Atrium Health has hosted around 25 UNC-Chapel Hill medical students starting at the end of their second year of med school. Location: Unknown at this time. Atrium Health did not respond to questions about where the new medical campus would be located. Wake Forest School of Medicine’s current campus in Winston-Salem is a few miles away from the main hospital, in the city’s innovation district. Presumably, the new medical school would require its own, specially constructed facilities in Charlotte. Why Wake Forest? Wake Forest University is a private college just an hour and a half up the road in Winston-Salem. They’re already intimately familiar with Charlotte, having operated a well-regarded executive MBA program in the city for more than two decades. Wake Forest also gets the chance to expand its highly competitive medical program and reach a new, large population that might prefer to stay close to home. Currently, the university gets 10,700 applications for 145 slots each year. Why this matters: Doctors tend to stay in or near the cities where they compete medical school and do their residency. 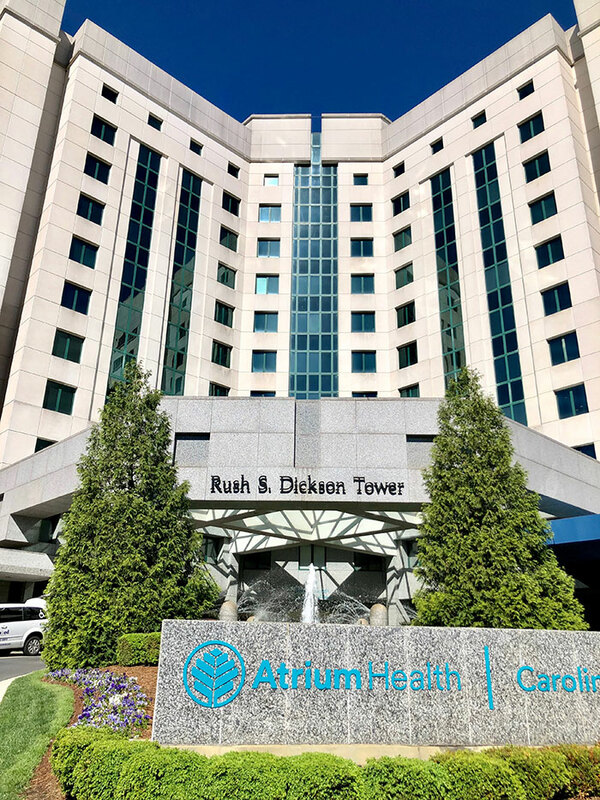 Charlotte has long wanted a medical school in part to help recruit and retain doctors here in the city, which already has one of the region’s largest hospital systems in Atrium Health. Charlotte’s medical school could also help rural areas to the west address doctor shortages. Research: Atrium Health is especially interested in the medical school for the research and medical advancements it generates. 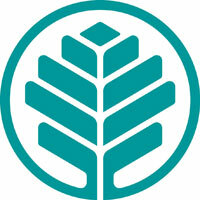 Wake Forest School of Medicine and Wake Forest Baptist Health is particularly known for its work in biomedical technology and in aging. Timing: The agreement announced Wednesday actually only commits Atrium and Wake Forest to a period of exclusive negotiations. The idea is to have a final agreement and contract by the end of 2019.